Smack dab in the middle of Minneapolis and Saint Paul is New Brighton, a small city in Ramsey County that originally gets its name from Brighton, Massachusetts. This peaceful community is within a fifteen minute ride of both Twin Cities while also having the interesting geographical significance of being almost exactly halfway between the North Pole and the equator. If you are a tourist staying in the city and are interested in visiting New Brighton, there are many entertaining activities to take advantage of while in town; from a wide selection of restaurants to plenty of outdoor amenities and even the Annual Polka Dance party – a tradition going back to 1892. As many out of towners know, it can be daunting to explore a new city, so luckily hiring a car service or Limousine Company is an easier way to get around while you are staying in the area. 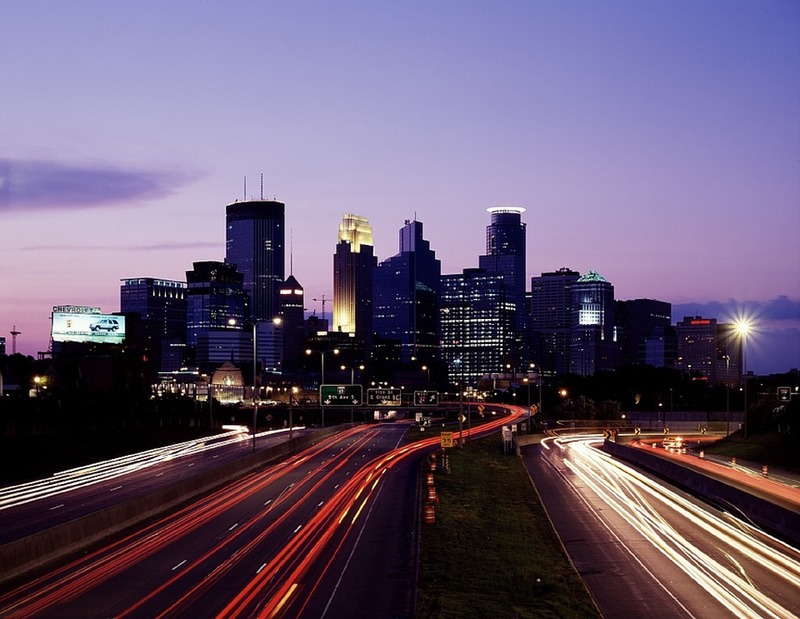 The Twin Cities offers a large selection of Black Car, taxi service and limo companies that all cater to the Minneapolis-Saint Paul metropolitan area; offering airport rides, corporate contracts and of course around the clock availability to the local population. While you are enjoying the sights the Twin Cities have to offer, let MSP Car Service, the number #1 limo service in Minneapolis take care of all your transportation needs. With our fleet of Cadillac sport utility vehicles, Mercedes sedans and our multi-person vans, we have been serving the metro community since 2008. In that time we have swiftly cultivated a pedigree reputation for guaranteed punctuality and unparalleled service to both Minneapolis and Saint Paul and the surrounding cities. Also, with numerous daily rides to and from the Minneapolis-Saint Paul International Airport, we know we will be there for you when you need us. With high standards that elevate us above a run of the mill taxi service, we additionally strive to stand above all the other limo service companies as well, by pushing ourselves to deliver an efficient and luxurious riding experience that is unexpectedly affordable. We understand that trust and money are not things to be taken lightly, that is why we pride ourselves in ensuring that our client’s expectations are exceeded from the moment they enter any one of our Black Cars to the moment we drop them off at their destination. 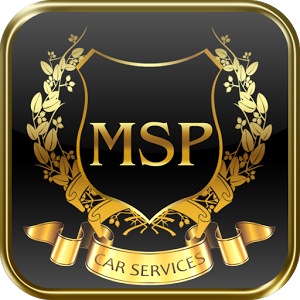 When you hire MSP Car Service you are guaranteed the VIP treatment and nothing less. With exceptional punctuality and an attractive fleet of Lincoln Town car, Cadillac and Mercedes sedans, you will quickly learn why the preferred limo service in New Brighton is MSP Car Service.